62 pp. 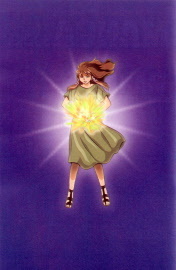 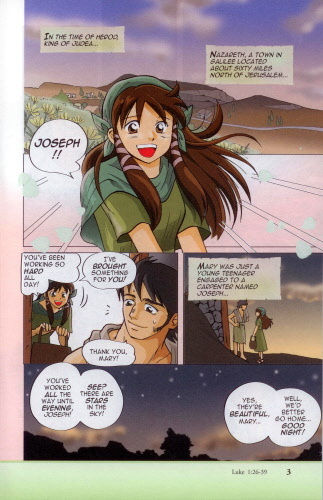 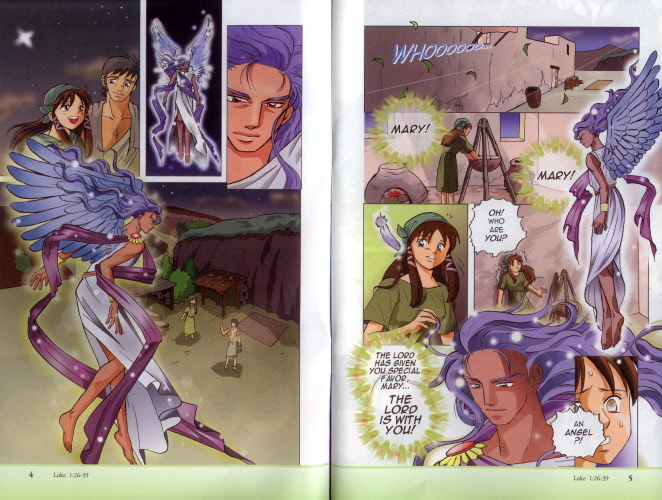 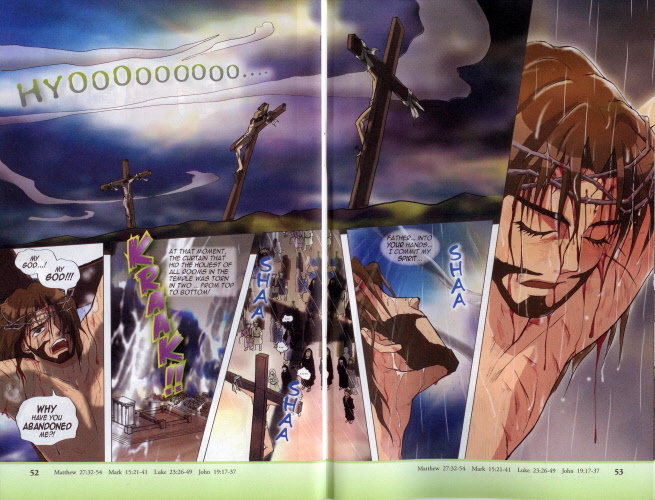 Manga Amazing Grace. Pictorial account of Jesus' birth, death, and resurrection. 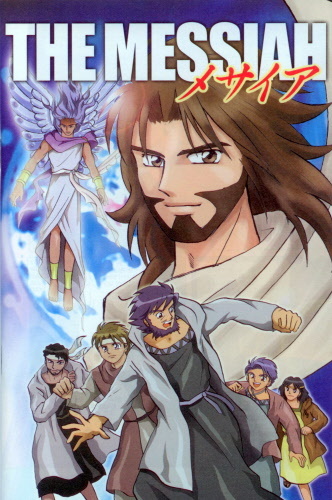 It's a more condensed version of Manga Messiah. 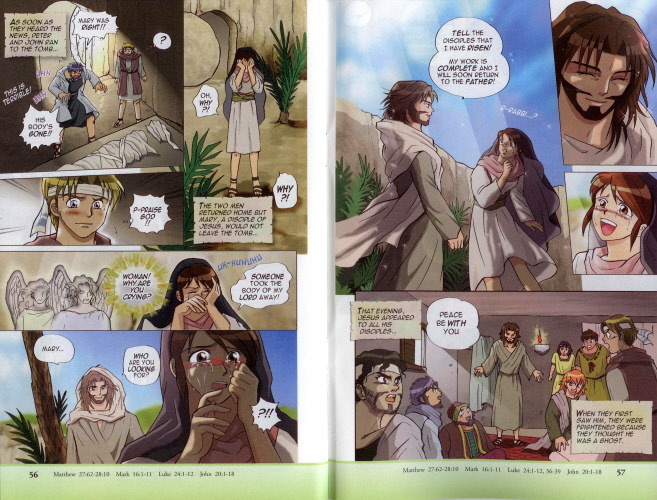 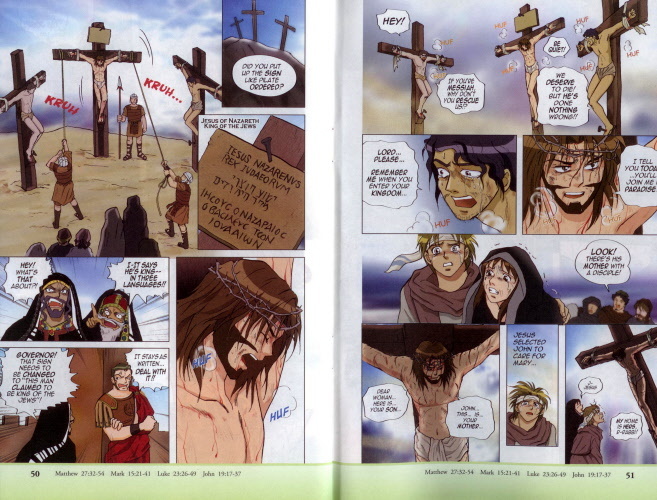 This book covers Jesus’ birth, death, and resurrection in Japanese comic format, with corresponding Scripture at the bottom of each page.